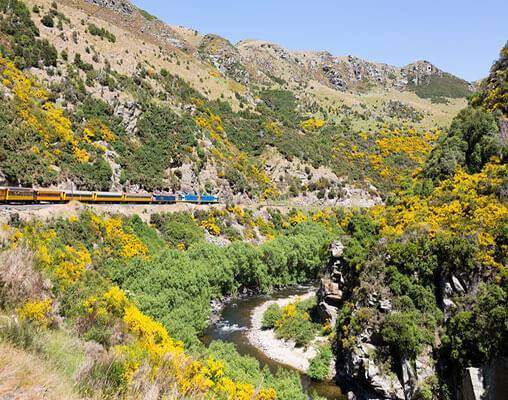 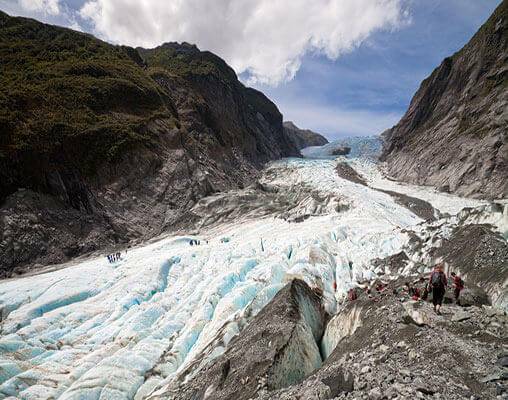 Set your course from the glistening glow worms of the north to the vibrant green jade south - your epic adventure through New Zealand's landscapes will take you past spectacular glaciers and alpine landscapes, culminating in a vintage encounter with T.S.S. 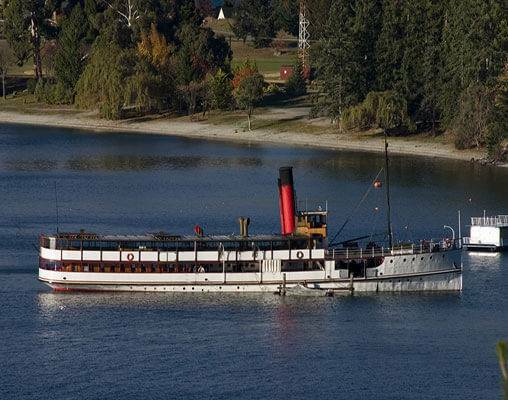 Earnslaw as she steams her way across Lake Wakatipu. 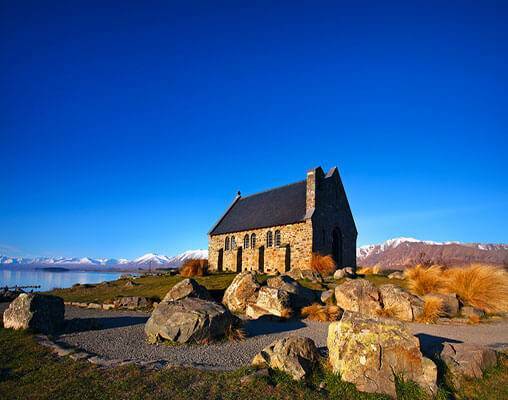 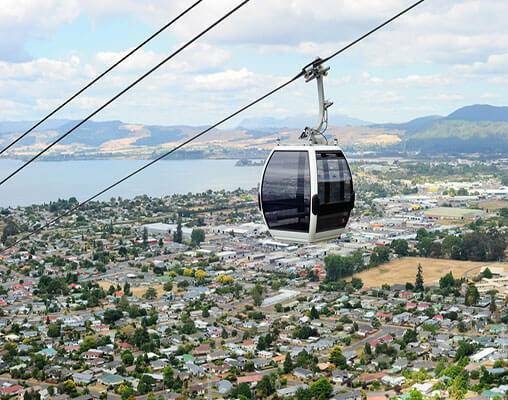 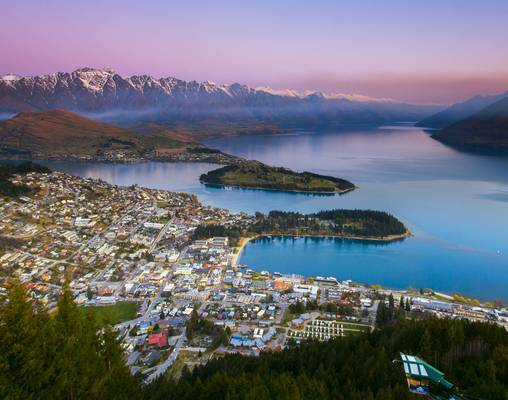 Enter your details below if you would like to be notified when 2020 dates and prices are available for New Zealand Splendor.